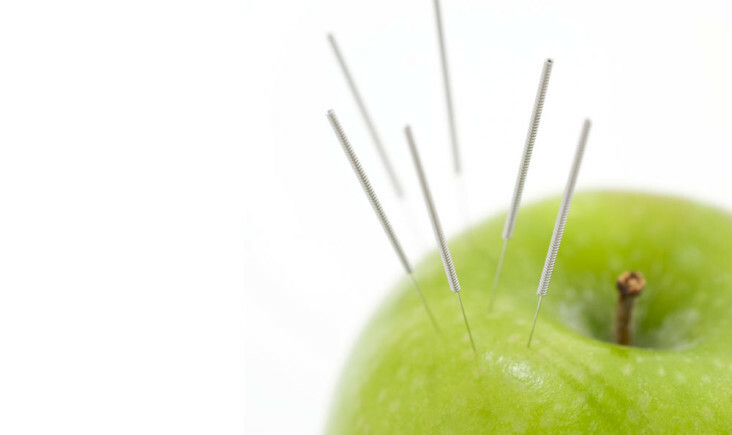 Acupuncture is now regarded as a natural and effective way to reduce the pain of muscular-skeletal conditions. It provides excellent relief from such complaints as Sciatica, Lower back pain, Neck, Shoulder, knee pain, Tennis elbow, Golfers elbow, Tendinitis, Plantar fasciitis, neuropathy, Achilles tendinitis, Arthritis and many more including Sports injuries. By focusing on the root cause of these problems acupuncture can not only take away the symptoms, but also offer a long term solution. Often when treating muscular-skeletal conditions, acupuncture can be combined with other branches of Chinese medicine such Tui Na massage (Chinese massage), cupping and moxibustion. Tui Na, is a highly effective form of treatment in its own right, but when combined with acupuncture, it gives amazing results by relaxing tight muscles, increasing blood flow, clearing away inflammation and stimulating the flow of energy in the body. During a Tui Na massage, acupressure points are used in the effected area. Cupping is an ancient technique practiced in both China and the West. The process traditionally uses glass jars, heated to create a vacuum, and placed on the upper back. In the East this was thought to relieve acute illnesses such as colds and fevers. Cupping can also be performed all over the body to invigorate the flow of Qi and is used to help relieve tension and pain. It has also traditionally been used in the West where it is thought to promote detoxification. Moxibustion is the burning of a herb called mugwort (known as moxa) to produce a therapeutic effect on the body. Moxa is used to increase warmth, move stagnation of qi and blood, whilst giving a relaxing effect to the patient. This treatment is normally included within an acupuncture session and is enjoyed by many patients.